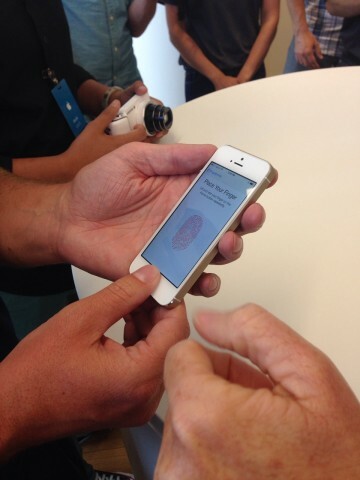 Apple today unveiled the colourful iPhone 5C and and iPhone 5S with a built-in fingerprint scanner branded as Touch ID. But the company wasn’t the only one prepared for this special event that generates a huge volume of “Apple” tweets. Its rivals were even more prepared. 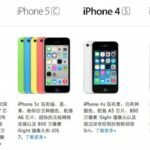 It appears that all major players in the smartphone industry bought Twitter ads that showed up at when a Twitter user searched for “Apple” or “iPhones” terms. While I am guessing that there is no need to mention some names, here are the rivals that invested the iPhone event to benefit from it: Nokia UK, Samsung, LG, and Microsoft’s Windows Phone. Buzzfeed has a collection of the tweets, inserted below. According to their sources, the Apple event generated more than 25,000 Apple or iPhone related tweets per minute. Here is a collection of the most noteworthy rivals’ ads that benefitted from the Apple event.